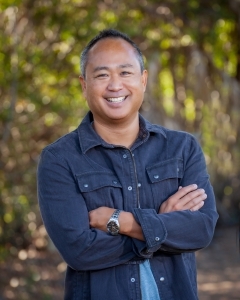 Dolan Mayeda has been practicing Chiropractic Kinesiology since 2002. Dolan practices a holistic approach to health. He understands the important role of emotions in health and healing. He believes one of the best ways to help patients is to teach them how to heal themselves. Shame Hack was born out of Dolan’s personal therapy experience to address something he felt was missing from more traditional emotional healing modalities: the opportunity of find meaning and demonstrate authentic compassion, both to oneself and others. Shame Hack addresses the feelings of shame and allows you to feel, address, and change them. Dolan lives and practices in San Diego, California.